Prime Wall Systems is fully trained, owns all necessary equipment and has excellent manpower to keep your projects on time, on budget, and safe. Our quality and reputation are admired state wide. We consider each opportunity a custom project. It is our goal to provide the best possible system based on decades of experience and achieve 100% customer satisfaction. This process starts way before any dirt is turned. We give you full attention to detail during the construction of each project. Whether it is a small residential repair or a multi story building in a thriving metropolitan setting, we excel. 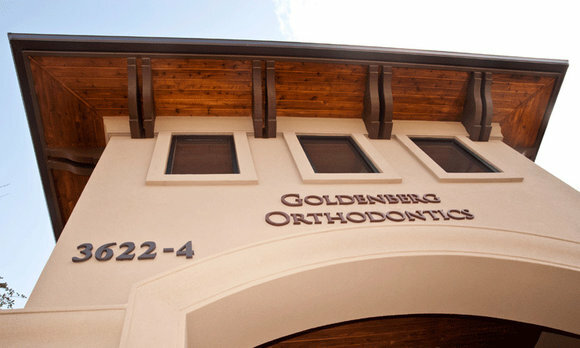 We are the number one Stucco, EIFS, Masonry and Thin Veneer contractor in Texas because our customers tell us we are! Our success is based on integrity and quality. 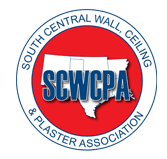 Prime Wall Systems offer Stucco services – repair and installations. We offer all lines of stucco and stucco related services. 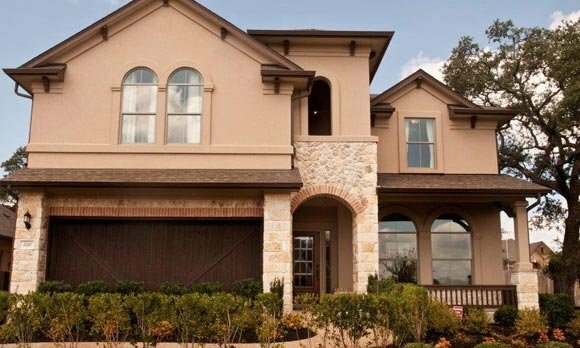 Stucco is a cost-effective way to finish your exterior walls. 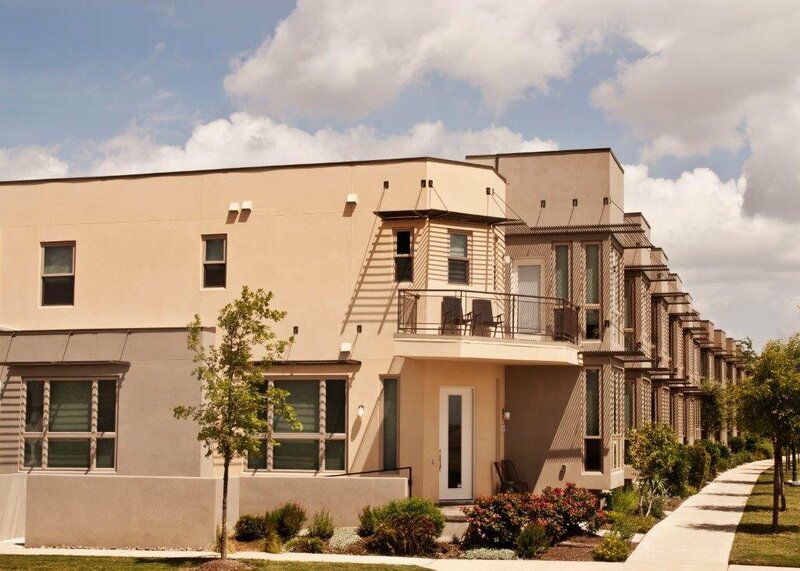 Prime Walls of Austin, TX has completed over 5000 projects across Texas. Exterior stucco has been specially blended and formulated with a cementitious base to be applied by gun or hand to provide the textures and colors of exterior walls. The raw materials used in stucco are of the highest caliber and meet with A.S.T.M. standards as well as local specs. Prime Walls can, in some cases, reclaim the exterior beauty of any home, condo, commercial building or apartments. Our restoration process begins with power-washing the walls, repairing the stucco or EIFS and finally restoring the exterior trim. Often, this is all that’s required to restore the exterior to make it look as good as new. We work on homes and larger projects like apartment complexes, condos and commercial buildings. We will work directly with our clients providing Stucco, EIFS (Exterior Insulation and Finish System), Thin veneer, and stucco restoration. We will deliver the highest quality craftsmanship and products for both traditional and innovative techniques. Our Quality and expertise shows in every Commercial project we work on. Prime Wall Systems works efficiently and clean. Our experience allows us to resolve any challenge that we face. Our scaffolding and equipment assets afford us the ability to work on any size project. 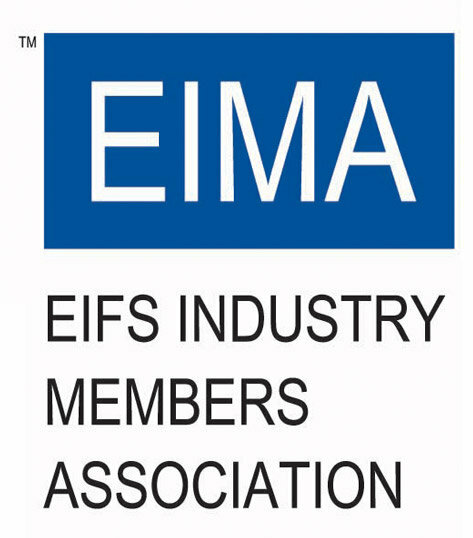 The EIFS Industry Members Association is a not-for-profit trade association. 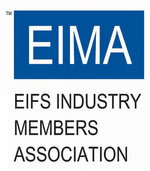 EIFS is committed to advancement and growth of the demand for EIFS. They do this by accomplishing objectives which either cannot be achieved by individual members, or with those which are more efficiently carried out collectively.